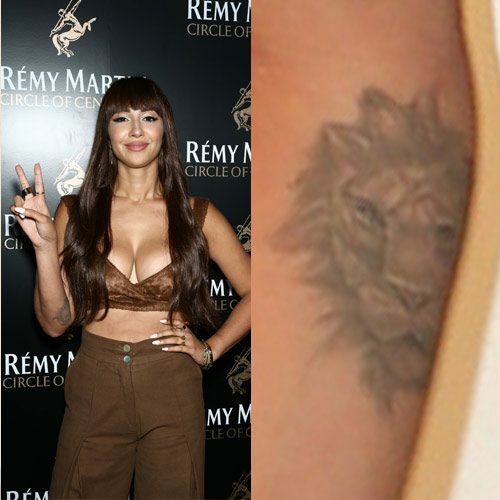 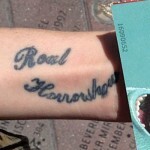 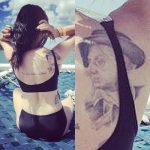 Jackie Cruz has a lion tattoo on her right forearm. 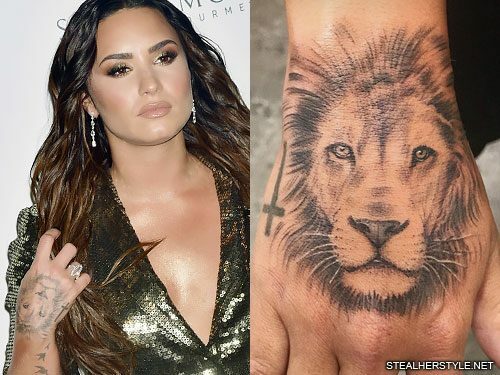 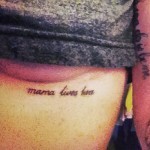 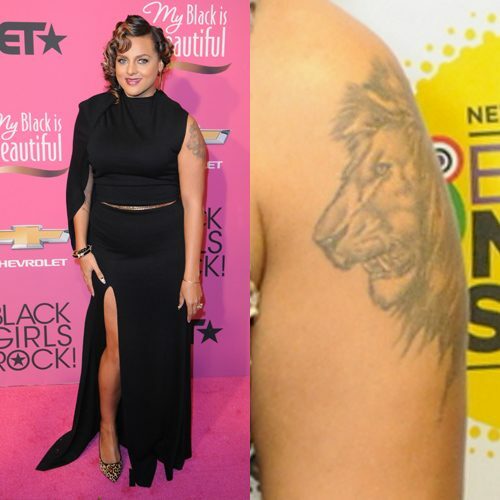 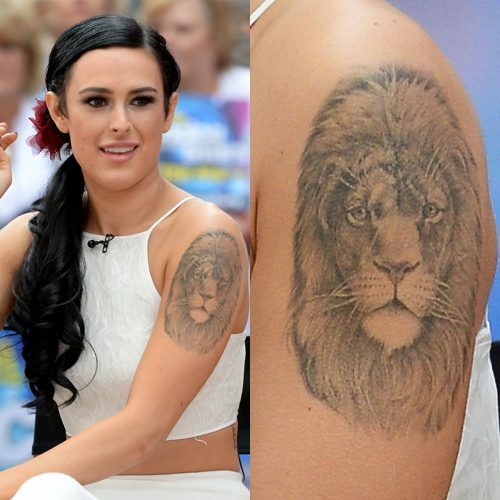 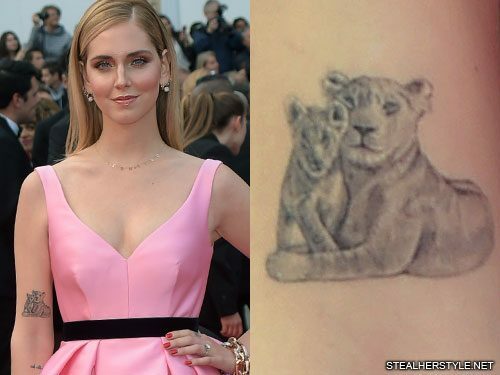 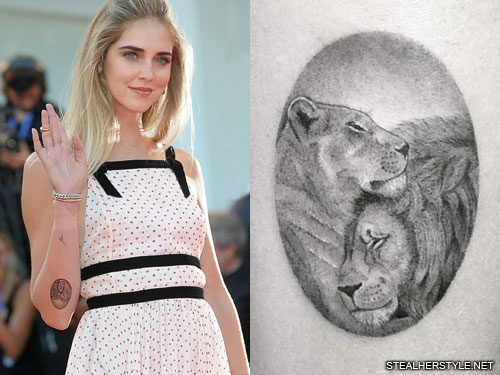 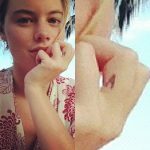 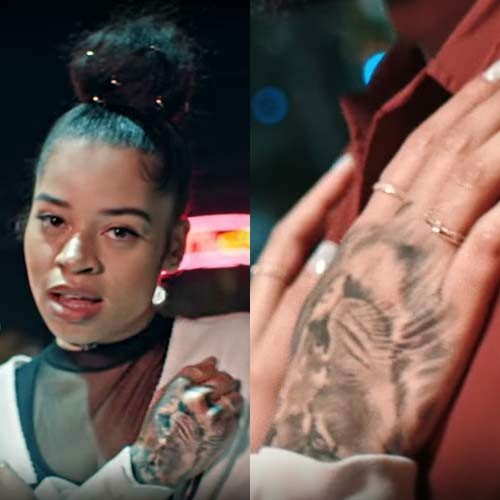 This tattoo is special because it has a few different meanings for her: she’s a Leo and it represents her zodiac sign but it also represents the fact that she is a survivor and a leader. 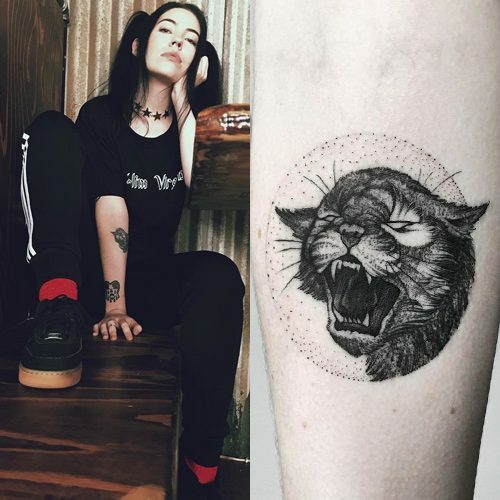 Inked on a side of her forearm, the tattoo is hidden and is a reminder to keep her head up and be strong, even if it looks impossible.